I'm a fussy one when it comes to mascara. My eyelashes themselves demand it. They are stick straight, thin, point downwards and refuse to hold a curl without the strongest and most stubborn formula. 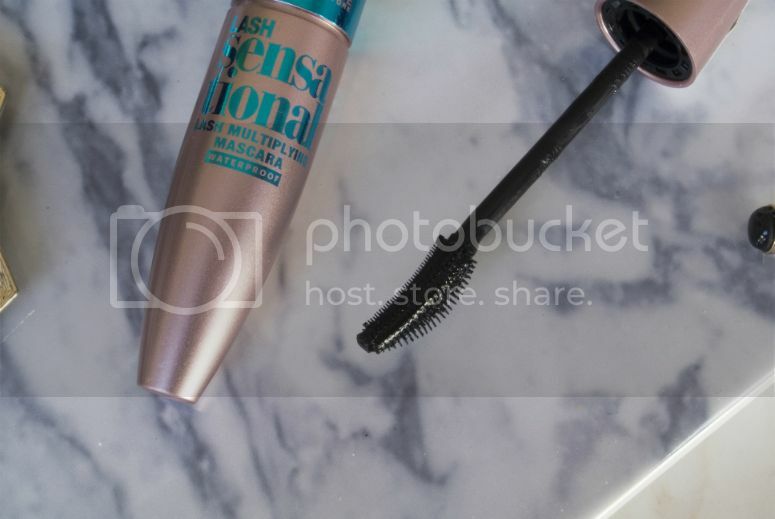 I've gone through a range of mascaras, from top end to budget, and nothing has come close to being a suitable replacement to my favourite Japanese ones, the Kiss Me Heroine Make Long and Curl or the Make Volume and Curl. These are lightweight formulas that come in waterproof and super-waterproof which is the one I swear by. These mascaras give me fluttery long lashes, with varying degrees of volume, and hold a curl all day without flaking. A bit of a pain to take off, but what do you expect from the words 'super-waterproof'. Any other mascara that passes through my hands and on my lashes has a lot to live up to. Which means I was very pleasantly surprised by the new Maybelline Lash Sensational. I'd seen this pop up a few times on my Instagram, and decided to pick up a tube. It comes in non-waterproof and waterproof formation, and naturally I picked up the waterproof version. The packaging comes in the standard Maybelline fat tubes which annoyingly don't slot into my usual pot of products I keep at hand in the morning, though I'll admit, I rather like the colours of the tube (it's the small things that make me happy). The brush comes with dual purpose plastic bristles. The top part is fairly flat, while the bottom part fans out into a semi-circular shape. I use the short bristles for my initial application, to cover all lashes including the shorter ones, before going over with the longer bristles for a bit more definition and volume. The formula however has been the most surprising thing. Not too wet and not too thick, this has been really good at holding up my lashes for the whole day. It dries fairly quickly, which is an important thing to me because I normally am limited for time in the morning (read slow-moving, and end up having to rush) so need something that dries quickly so that I can get my glasses on and go. I do end up with spidery lashes that can clump if I go overboard with the layering, but that is to be expected. I'll admit, it's still not as good as my favourite Heroine Make ones, but it's a mascara that I am happy to use as a backup or an alternative to them, and at £7.99, I don't think I can argue with the results for that price. This has been a happy drugstore discovery for me, and the very first low-end mascara I will keep in rotation. Have you tried out the Maybelline Lash Sensation? Do you have other drugstore mascaras that you would recommend to me? This is such a great mascara. 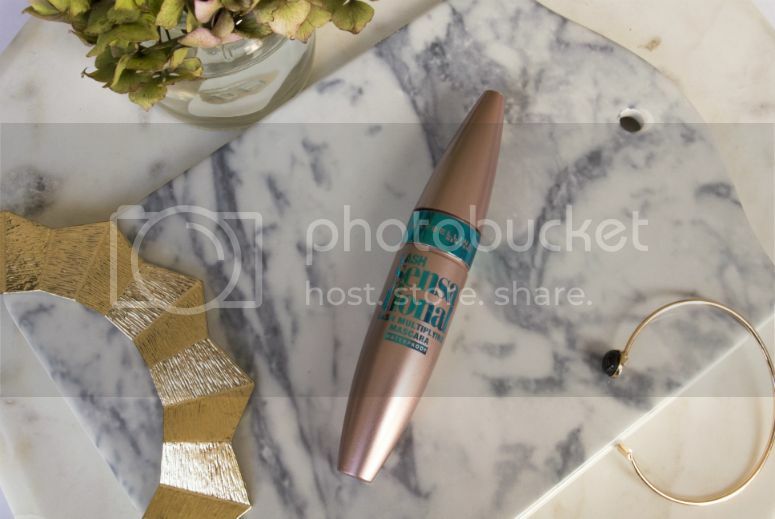 You should try Boots SEVENTEEN Doll'd Up Mascara. Thanks for the suggestion, I'll definitely put this on my list to try!